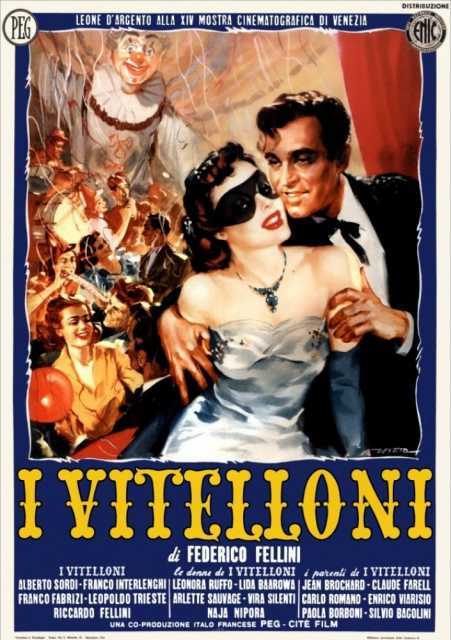 I Vitelloni is a motion picture produced in the year 1953 as a Italy, France production. 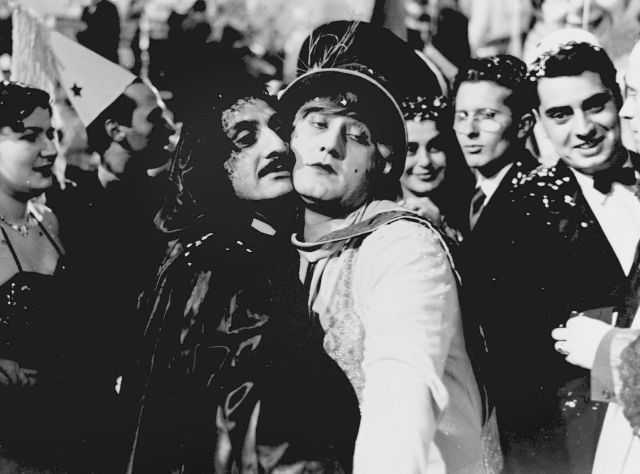 The Film was directed by Federico Fellini, with Silvio Bagolini, Paola Borboni, Franco Fabrizi, Riccardo Fellini, Franca Gandolfi, in the leading parts. There are no reviews of I Vitelloni available.